Depression and anxiety have many causes. How many examples of severe losses, upsets, or suppression, can you think of? But depression and anxiety can be improved naturally without the use of addictive psychiatric medication. 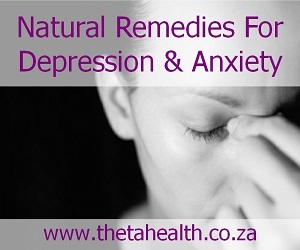 Choose from our supplements and natural remedies for depression and anxiety to help ease the depressive state.